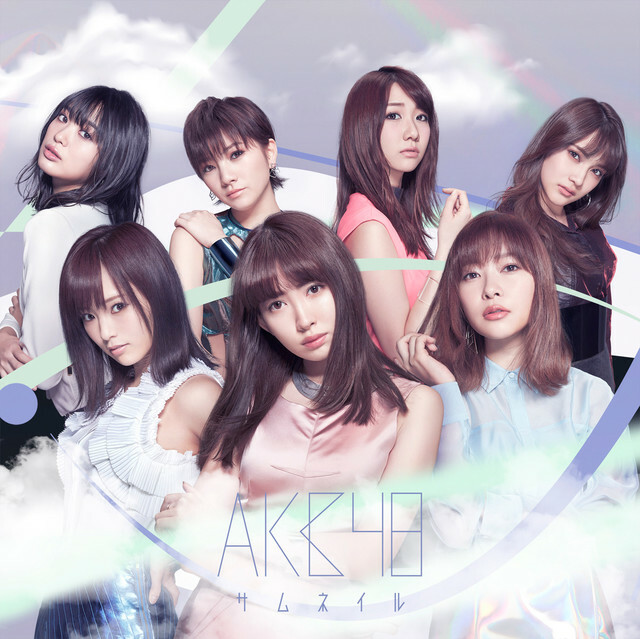 The latest album from AKB48 hits stores on January 25, 2017. More updates on the tracklist have been revealed. It’s been announced their 8th studio album “Thumbnail” will include a collaboration between Rino Sashihara from HKT48 and Morning Musume ’17. Artists’ comments, tracklist and more after the jump! 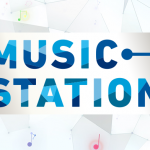 The collaboration will take form of a new song, “Get you!” and a new unit, Sashining Musume. The members of the new unit are Rino Sashihara, Mizuki Fukumura, Erina Ikuta, Haruna Iikubo, Ayumi Ishida, Masaki Sato, Haruka Kudo, Sakura Oda, Haruna Ogata, Miki Nonaka, Maria Makino, Akane Haga, Kaede Kaga, and Reina Yokoyama. Sashihara looked up to Morning Musume in her elementary school days. She commented on how happy she was to work with them and how she’d follow Morning Musume on 2Chan back in the day. Mizuki Fukumura described the song as “The Idol Song”. She was really happy to sing a duet part with Sashihara. Masaki Sato talked about how singing together with Sashihara brought them closer. She felt relieved that the rivalry feelings were more like that of a sister’s. 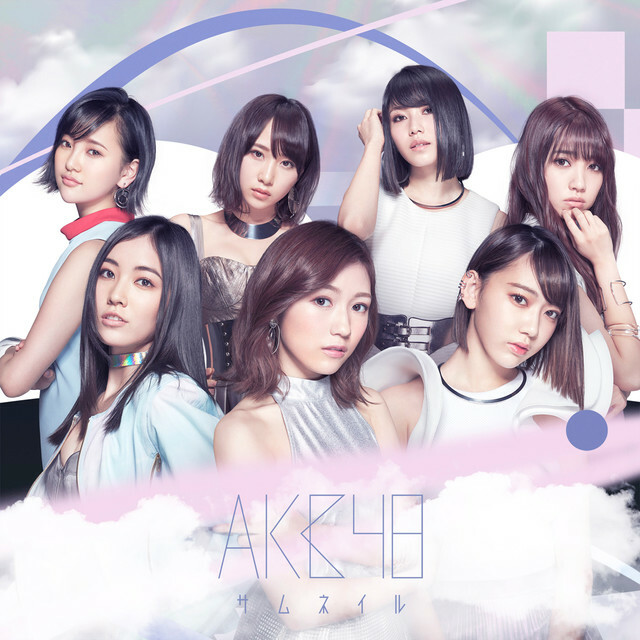 In addition, AKB48’s 8th album will feature singles like “LOVE TRIP” and “High Tension” as well as a special film “Sonzaisuru Riyuu DOCUMENTARY of AKB48”. The album also includes a collaboration between Sayaka Yamamoto of NMB48 and singer, Junichi Inagaki on the song “Ayamachi”.